MingmaNuru Excursions Pvt. 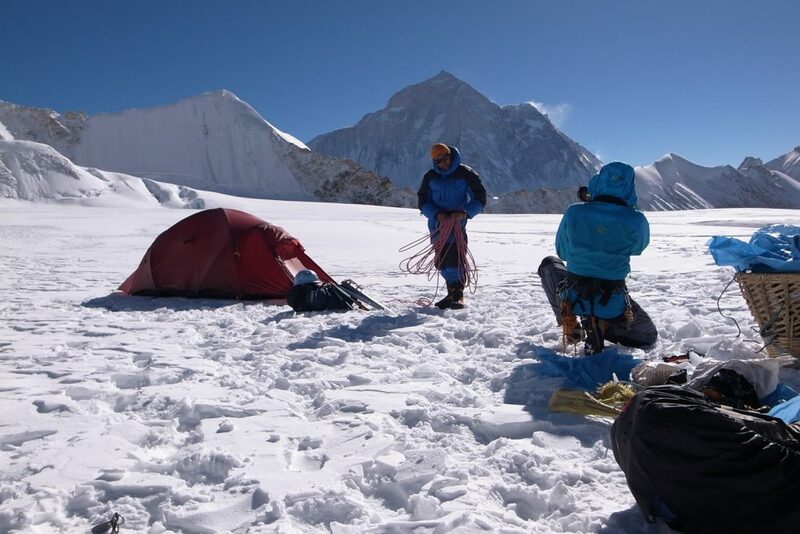 Ltd.Adventure into the Snow, East-Col West-Col (April 25,2019) 25 to 28 days - MingmaNuru Excursions Pvt. Ltd. Adventure into the snow of Nepal, East-col West-col trek. An amazing snowy trail with Magnificent views of the Mountains.